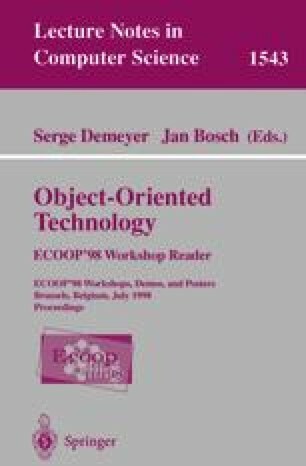 Since the Object Oriented paradigm is attractive for the development of traditional systems (i.e. transformational or reactive), it may give interesting solutions for Real-Time Systems (RTS). We developed our own methodology HOOD/PNO for RTS. The main features of HOOD/PNO  are the use of Petri Nets combined with HOOD  approach.